Wheeler, Donna : Pocket Oslo . 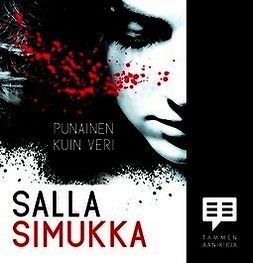 Lataa ja lue heti. 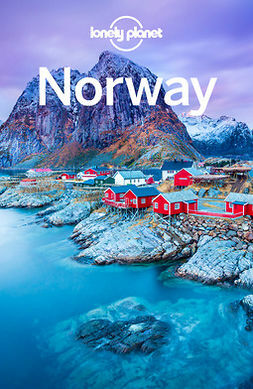 Lonely Planet Pocket Oslo is your passport to the most relevant, up-to-date advice on what to see and skip, and what hidden discoveries await you. Wander through the iconic Oslo Opera House, be awed by the panoramic views from Holmenkollen Ski Jump, or admire the open-air artwork in Vigelandsanlegget; all with your trusted travel companion. 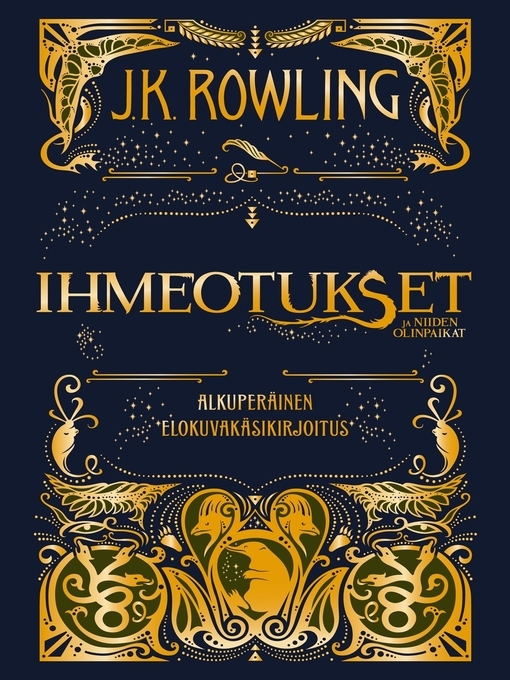 Get to the heart of the best of Oslo and begin your journey now! 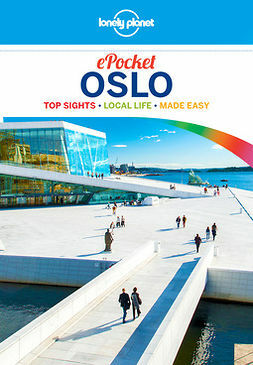 The Perfect Choice: : Lonely Planet Pocket Oslo, a colorful, easy-to-use, and handy guide that literally fits in your pocket, provides on-the-go assistance for those seeking only the can’t-miss experiences to maximize a quick trip experience.